This may get me in trouble with the marketing gurus I know and respect. For that, I am sorry (sort of). I think any dental office that focuses their attention on social media to get new patients will be sorely disappointed. If social media isn’t getting your office a significant number of new patients —and every dental office wants new patients—then why is it so important? There are 5 reasons. People don’t think of you when you are not in front of them. Our patients don’t think our industry is not fun or interesting and when our patients leave the office, they don’t think about us again until it’s time to come for another visit. Many times, patients tend not to think of us, because when they do, they envision pain or fear or money. When they are not in the office, they don’t want to think about those things and frankly, we don’t want them to associate those thoughts with us. But, we do want to stay connected with our patients in between visits on a positive level. This is where we can maximize social media. We want our patients talking about us, commenting on our posts, liking what we say, post and announce. Why? Because their friends and family see it! Being seen is the hardest part of building a small business and it becomes impossible if you are not making every effort to be seen. Patients can’t share what we’re doing online if we are not active on our social media outlets. It’s a wasted opportunity to connect with your patients and potential patients. Your patients love you and want to tell others about you. So, remind them how cool you are! When they are in the office and about to have a mouth full of drills and needles, they are not necessarily in a “fun” mood. However, when they see your posts come up on social media during their time at home or on their lunch break, they are in a more relaxed state and much more likely to share, comment, like or review. If you don’t show up in their social feed, they will not have a chance to interact with your office – another missed opportunity. Your team is more than just a random group of dental professionals. You are people who genuinely care about your patients and want to share important information about their health. Social media is a way to connect with your patients and share educational (but fun and interesting) things they may not be able to hear or remember while in your office. By sharing this information on social media, you are showing that you are invested in the health of your patients and community. It will help build trust with new or prospective patients who don’t know your team as well, as they see you as an authority and expert on these topics. 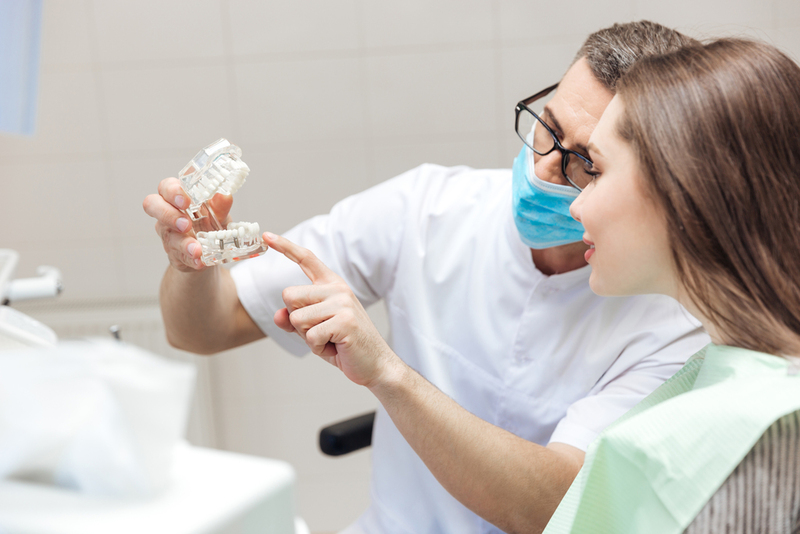 It will also give your long-term patients the motivation and support they need to make big decisions about their dental health and invest in important work that needs to be completed for their well-being. Social media offers social proof. take the time to check in. A person that checks in at a location in the community is, in a subtle way, rubber-stamping that establishment as a place others should consider. By checking in, they are saying, “I come here, so it’s okay.” If you get a few of those check-ins, the patient’s peers, coworkers, and family members start to take notice and may decide to follow you as well. That’s free marketing. Long-term patients will get more dental work. Many dentists focus on getting more new patients. That’s fine, but growing your practice is not always about new patients. Many times, your daily goal is achieved by case acceptance from existing patients who are ready to do a needed procedure or begin treatment. Social media can help speed along that process by highlighting the amazing dentistry you do. Your existing patients see posts and begin to consider for themselves what they need for their dental health. When it comes to social media for dental offices, I do not believe it will have much of an impact on the number of new patients calling your office to schedule. But, I believe that having a social media presence is worth it. Does social media support your overall branding? You betcha! Does it get people talking about you? I think so. 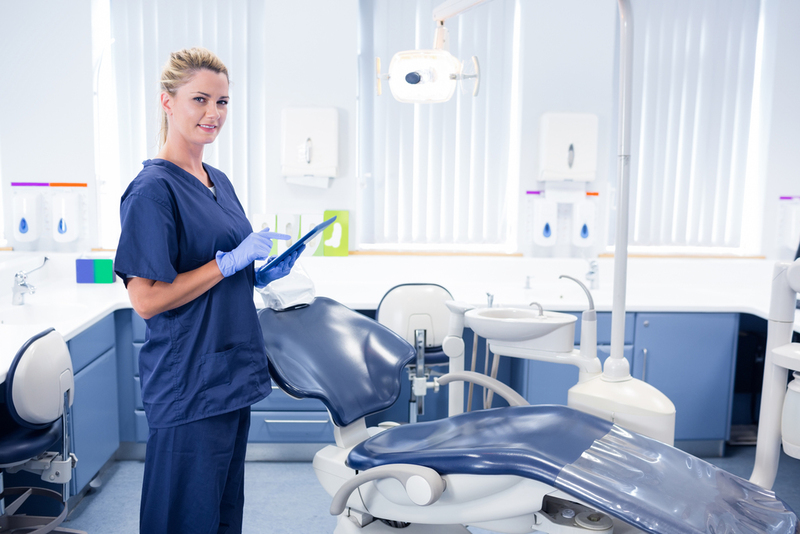 Does it give our current patients a chance to be reminded about why they like us so much or which procedures might be a good choice for their personal dental health? I hope so. The bottom line is this: Use social media as part of your office’s marketing strategy but remember to put the focus not on winning over new patients but on staying engaged with the people who already love what you do.